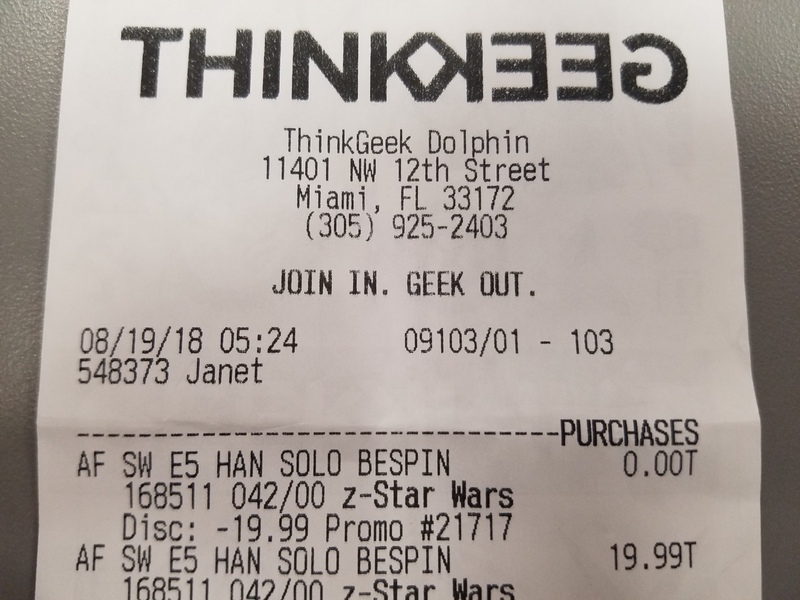 If you have a brick-and-mortar ThinkGeek near you, you may want to stop by and see if you can cash in on a BOGO free deal on The Black Series 6″ Han Solo (Bespin). 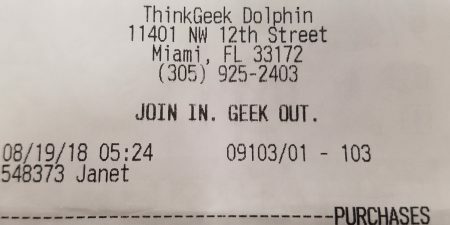 JTA reader Agustín reports that he received 2 for $19.99 at his local Miami, FL ThinkGeek. Our “You Bespin Me Round (Like A Record)” marathon continues with the favorite Han Solo (Bespin Outfit) figure. It’s one of Kenner’s best. Relive your memories of this classic 1981 action figure in our Research Droids Reviews today. Be sure to add your own experiences to the conversation! Reminisce your own childhood stories of this figure in our comments. Share your life-changing vintage Kenner adolescent experiences with us!